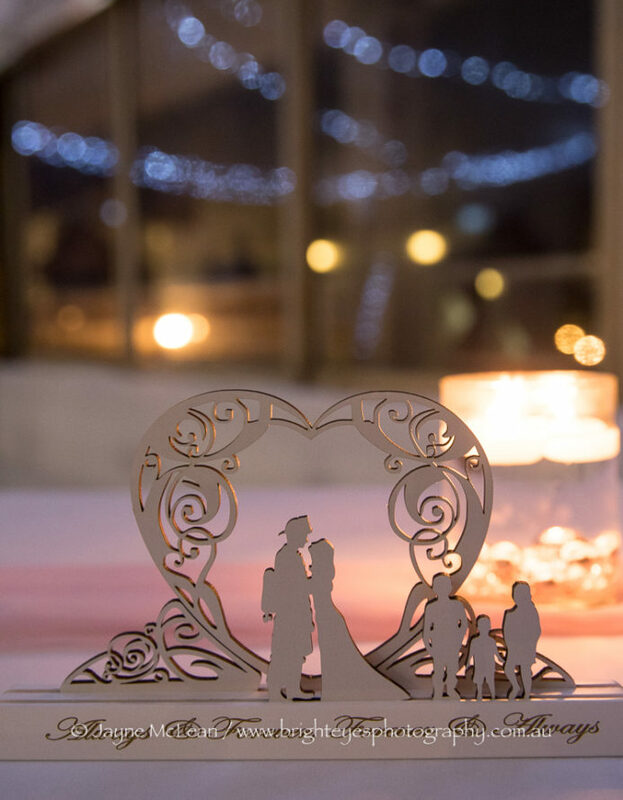 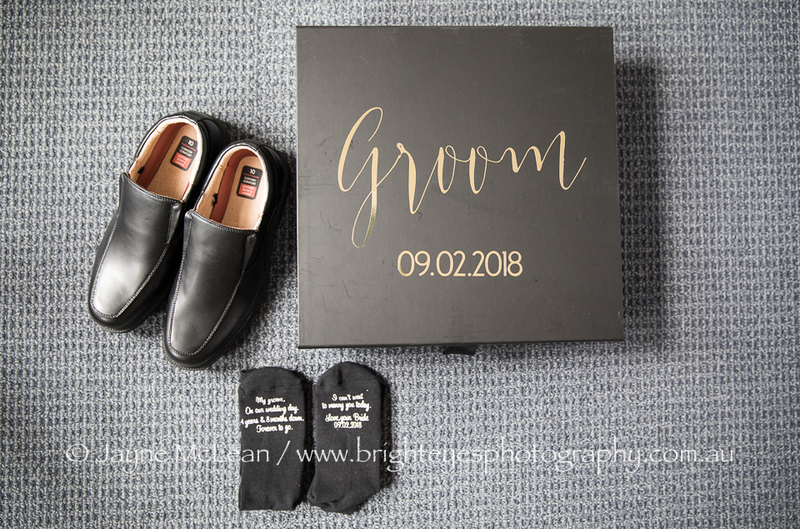 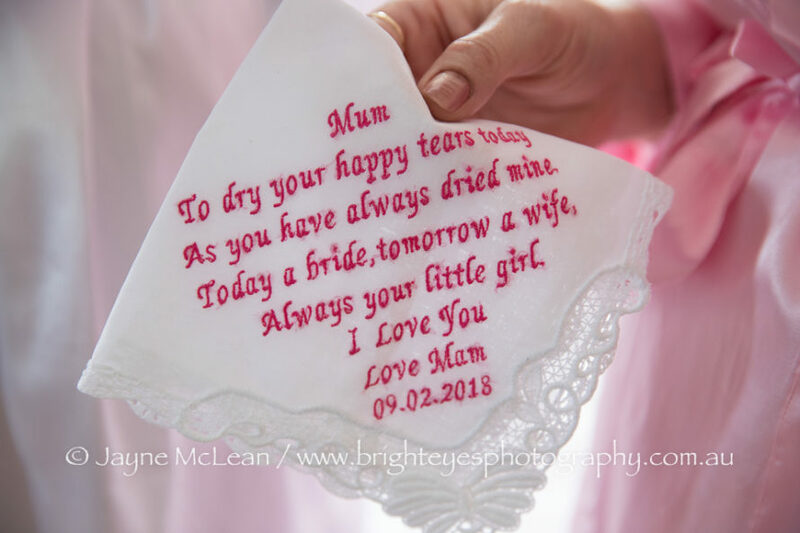 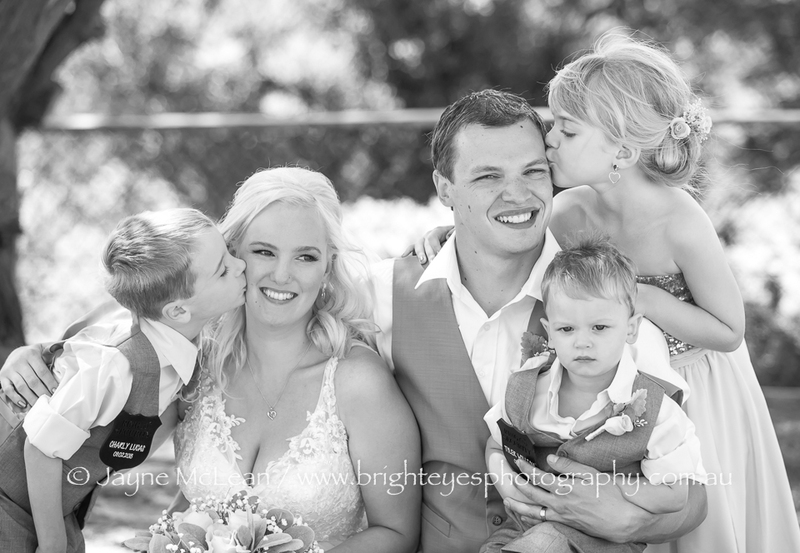 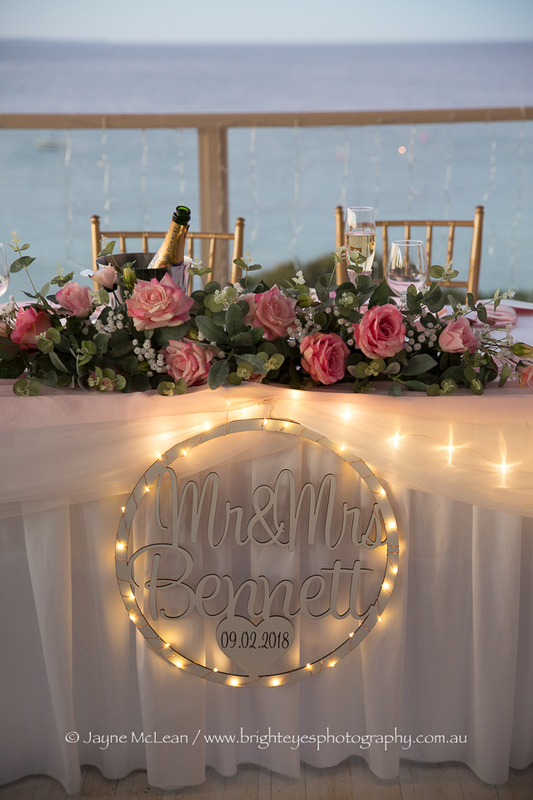 Amanda and Luke had every fine detail of their wedding day covered and organised…from personalised bridal party boxes, personalised gifts, personalised socks and even a photo of her and her dad on her dads tie. 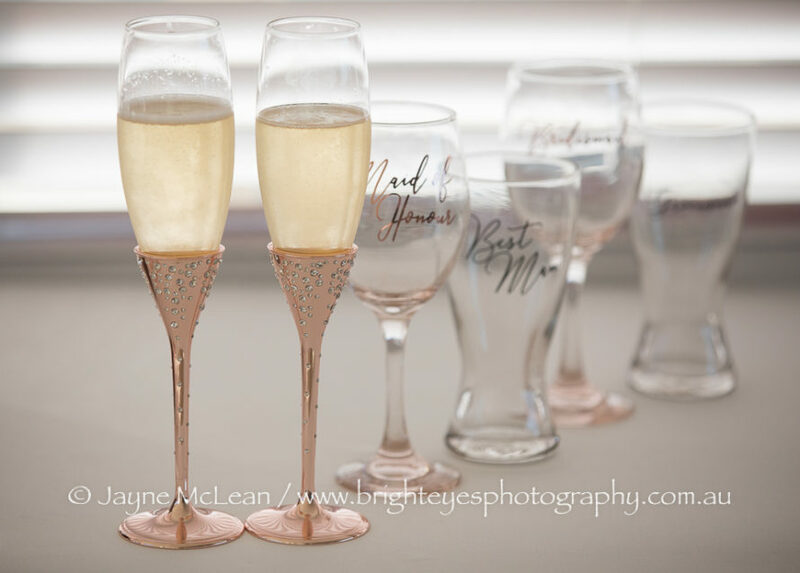 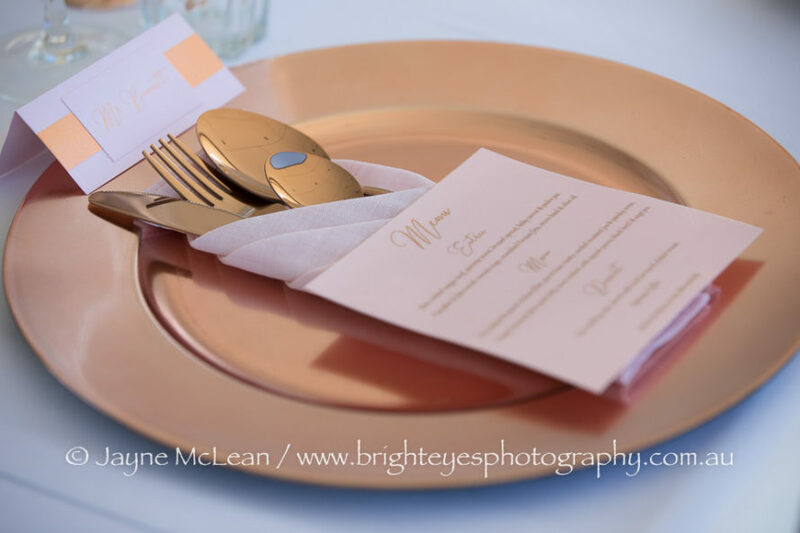 Every detail was thoroughly thought of and it was awesome seeing all the planning coming together on the day and seeing their dream wedding day become a reality. 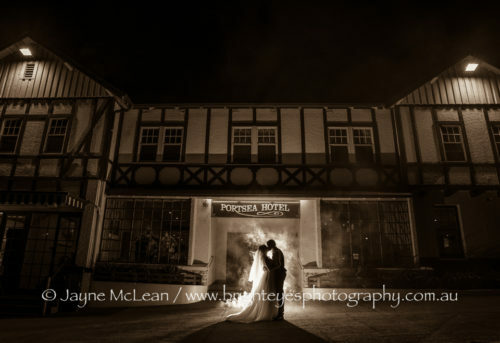 Luke is a fireman, so of course I had to use a smoke bomb in the evening for a few photos on this gorgeous wedding day! 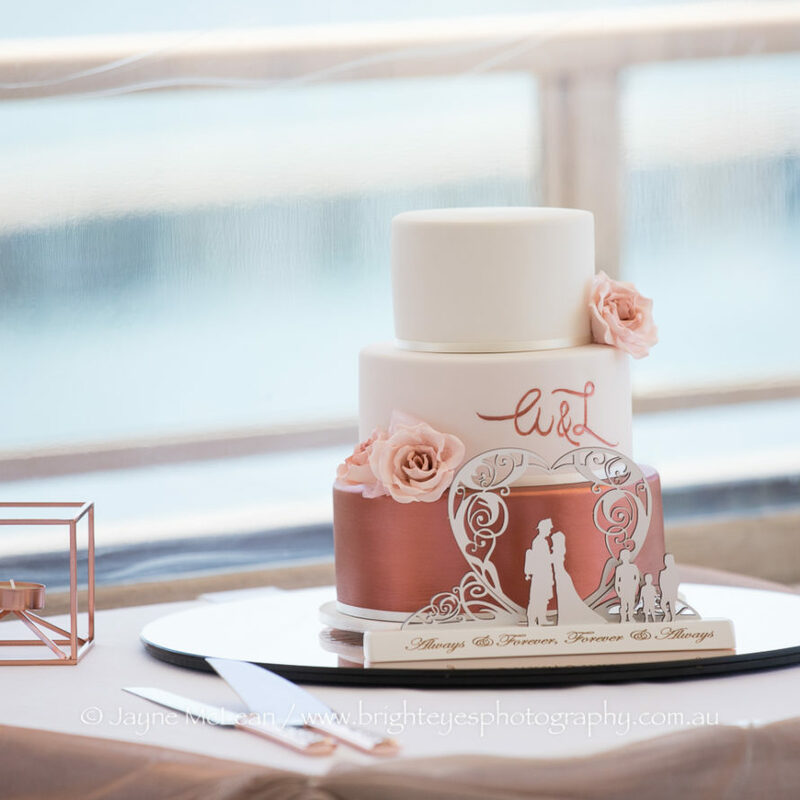 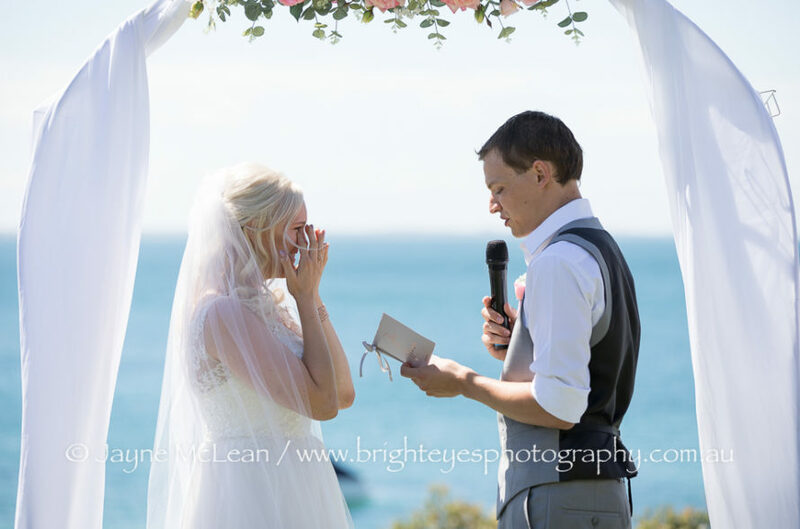 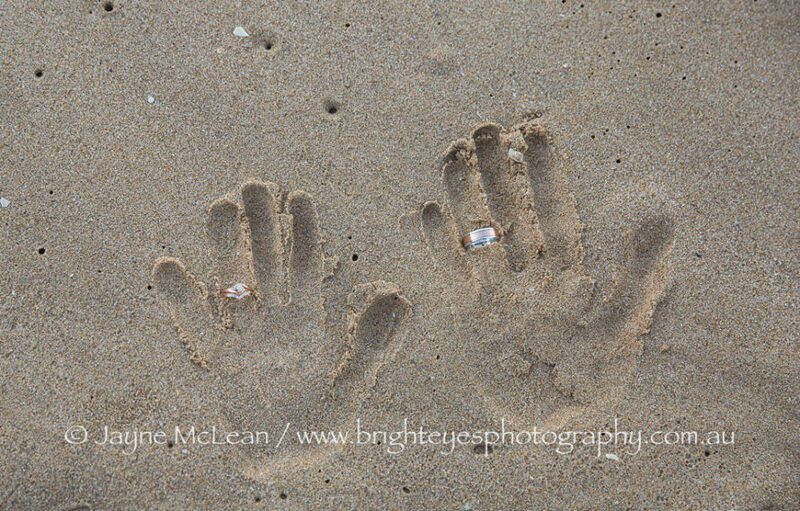 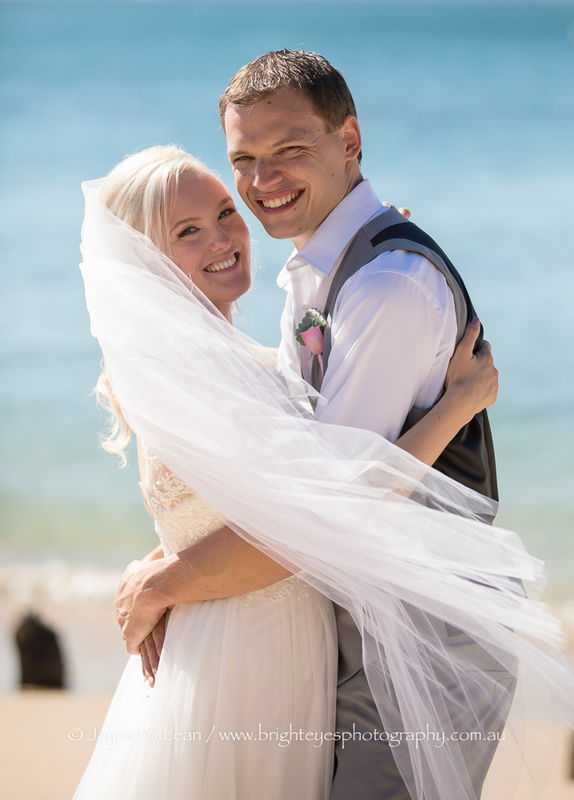 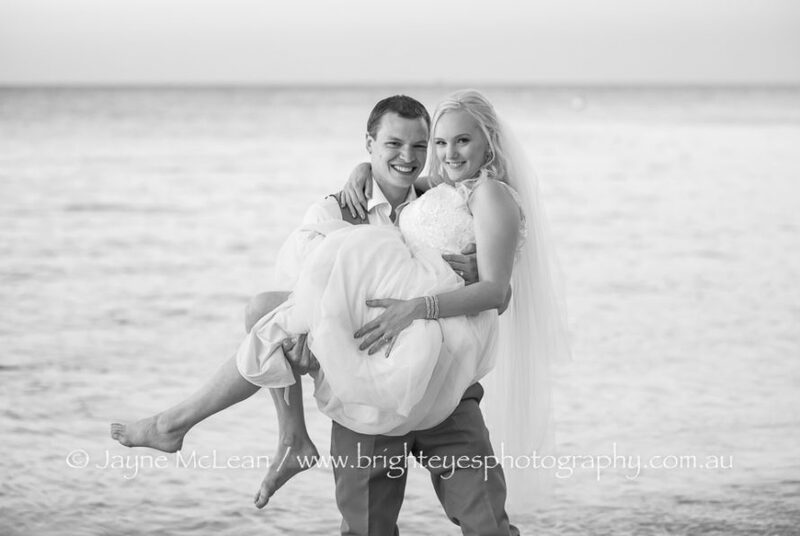 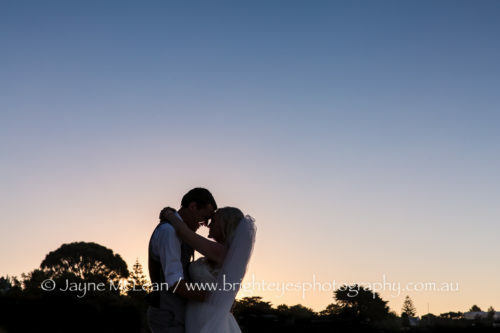 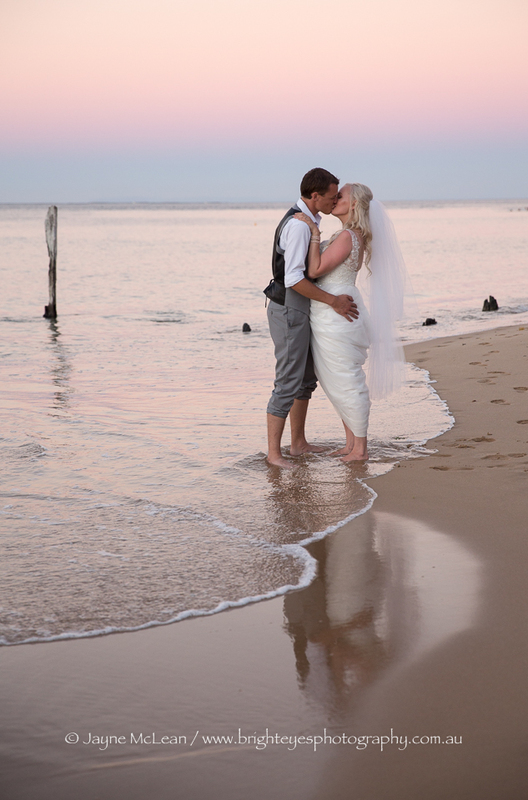 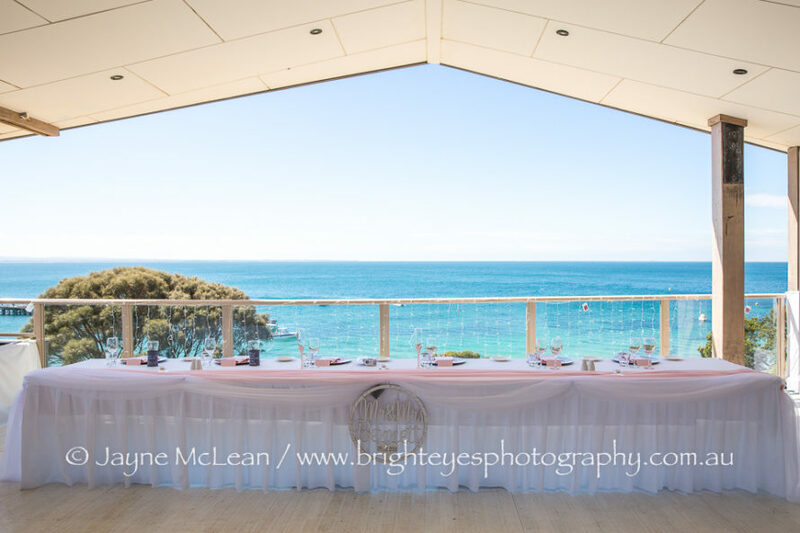 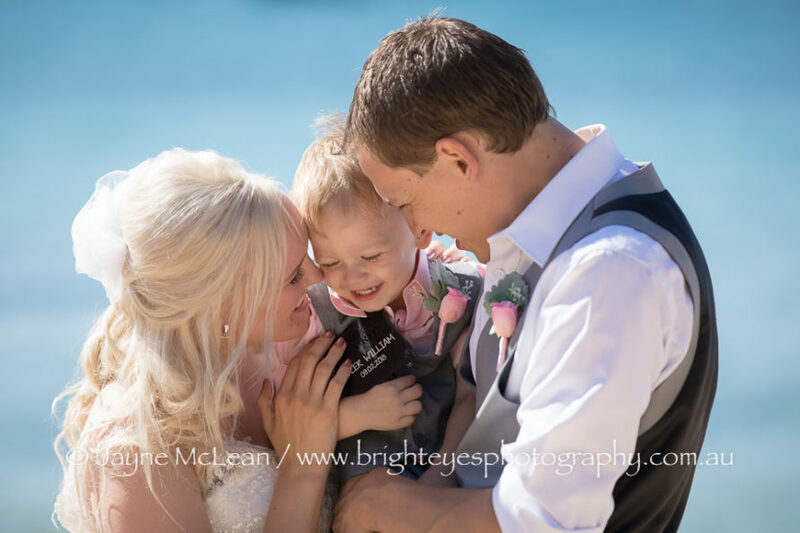 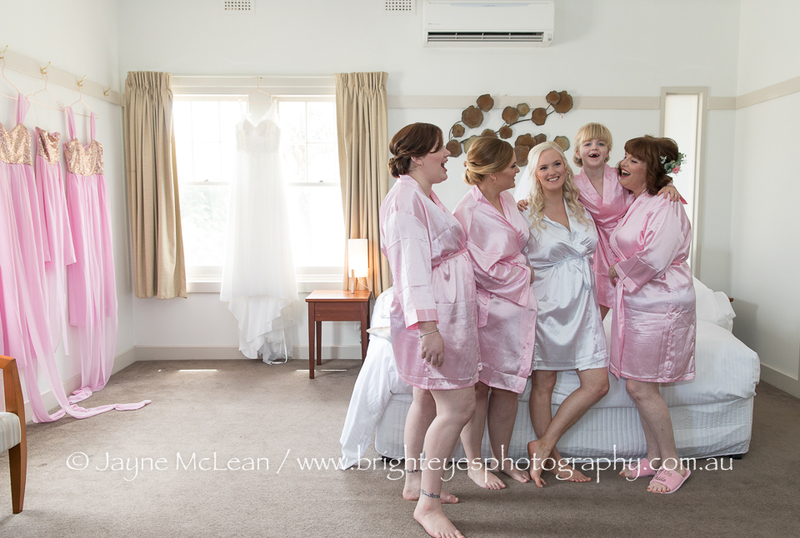 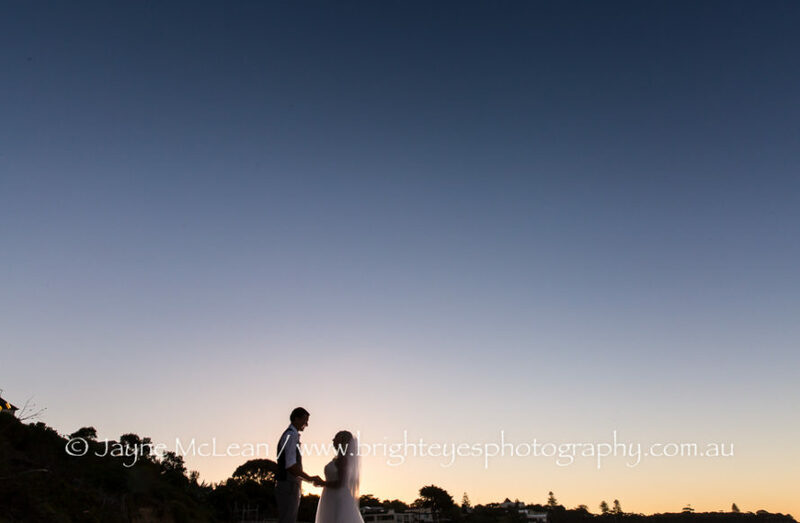 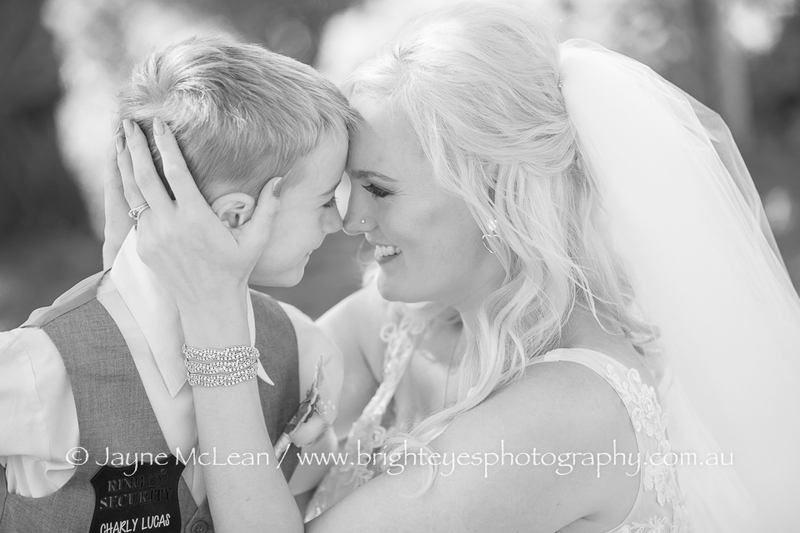 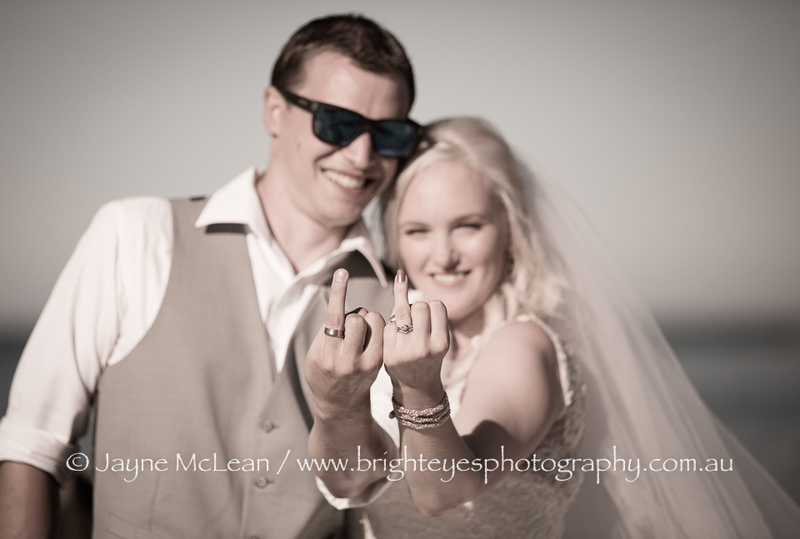 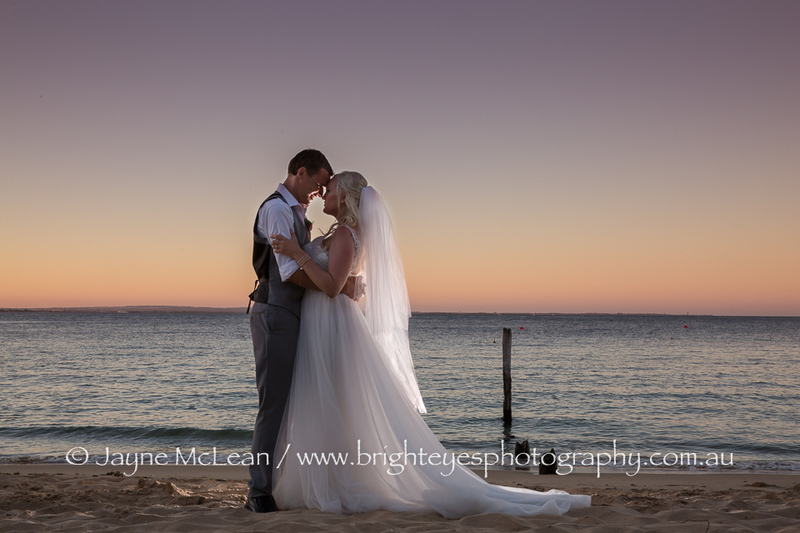 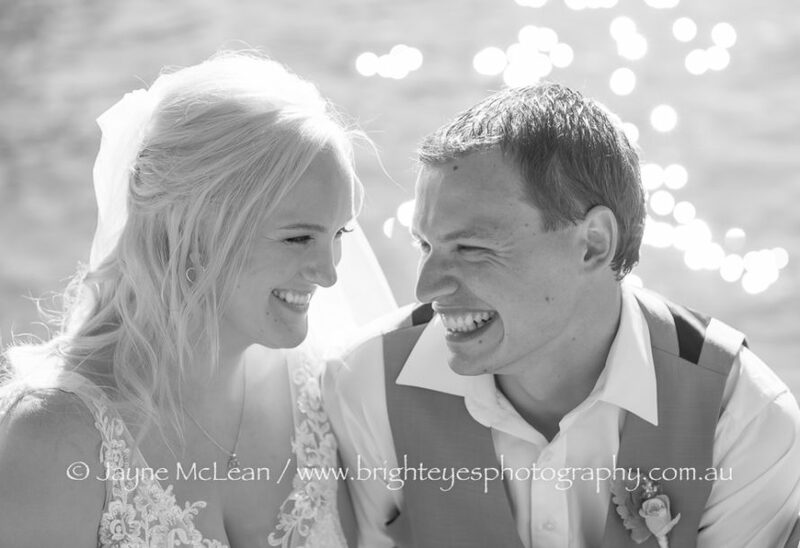 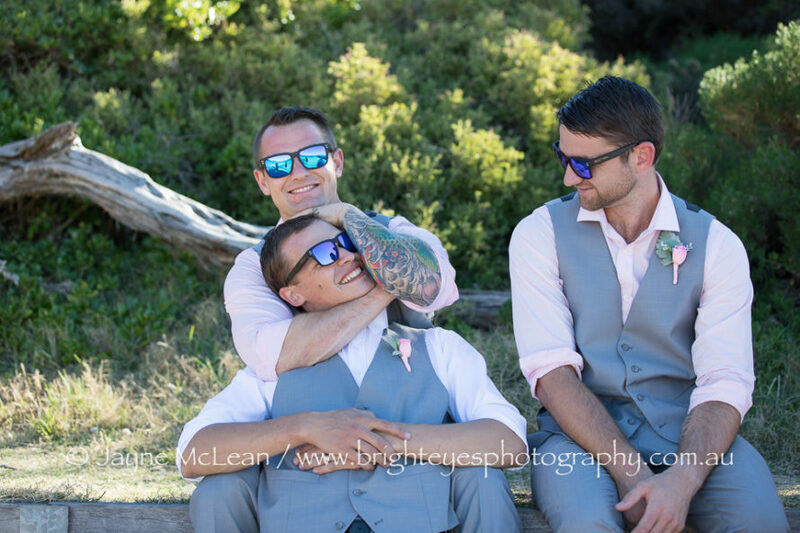 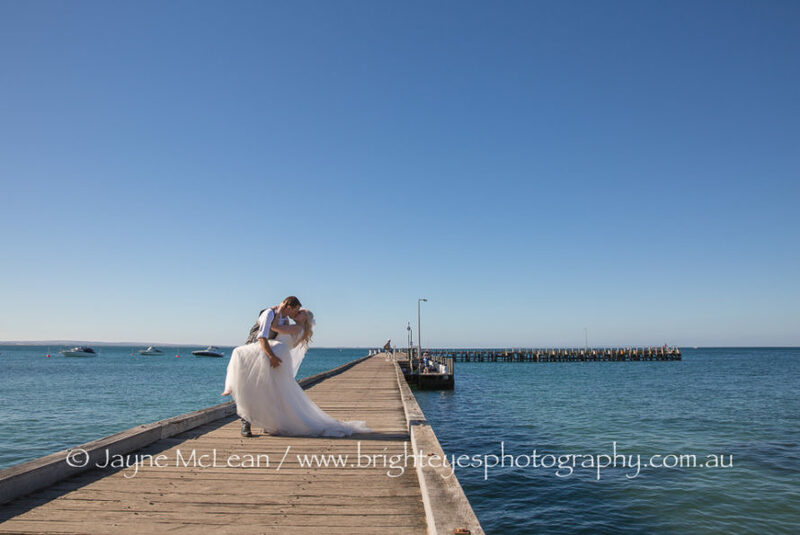 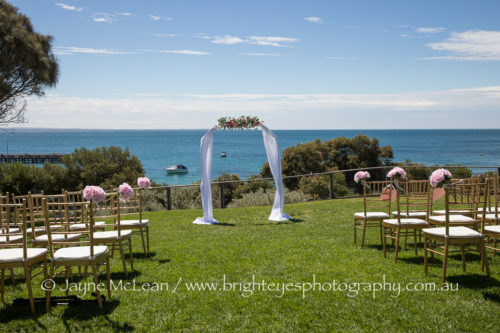 This entry was posted in aipp, Bayside Wedding Photographer, destination wedding, Melbourne wedding photography, Mornington Peninsula Wedding Photographer, Mornington Peninsula Wedding Photography, portsea wedding, Wedding Photography and tagged Mornington Peninsula Wedding Photographer, Night wedding photography, Portsea Hotel Wedding, portsea wedding.